Get betting tips! Sydney & Melbourne Racing Tips & AFL,NFL & EPL tips. Want to be ahead of the pack? Don’t Go On A Hunch! Get Top Analyst Guidance Now. 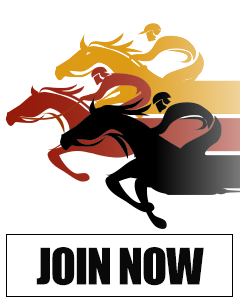 Claim your expert form sheets and racing tips now! *Only 1 free trial per customer, opt out anytime prior to completion of 2 week trial, no obligation to join during trial period. Get the best sports and racing tips from Itipsports. We now cover all Melbourne and Sydney races such as the Flemington, Autumn Racing Carnival, Randwick, Melbourne Cup, and more. We also cover the AFL, EPL, NBA & NFL. 3 winnings seasons 2016-18 demonstrates the ability of the HBM Human Behaviour Model to produce winning investments into AFL tips and betting by analysing the ebbs and flows of team performance in sports. We introduce you to our FREE 2019 Season Trial of NRL tips and betting service at iTipsports. We successfully trialled our successful HBM Human Behaviour Model in NRL 2018 for a winning season and are pleased to add the NRL service to our other team sports AFL, NFL, NBA and EPL. Horse racing tips for the Sydney Carnival is provided by our man the one and only Blaazing Ben Perkins (see Ben Perkins bio). Bens unique style of form analysis is highly appealing to itipsports subscribers with the colourful and depth in description of horses rated chances and pricing in form analysis. Numbers are important as is the instinctive feel for form and value. includes Sydney Spring and Autumn Racing Carnival including The Everest each and every Saturday. 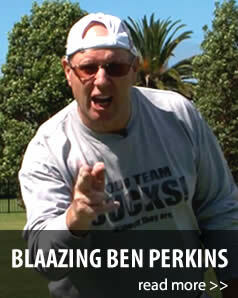 Brisbane Horse Racing tips is provided by our man the one and only Blaazing Ben Perkins (see Ben Perkins bio). 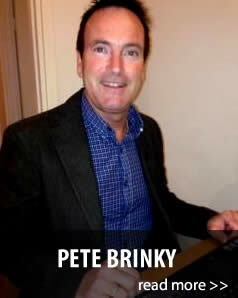 Born and bred in the racing scene in Brisbane, whether it’s the Gold Coast, Sunshine Coast, Doomben or Eagle Farm, Bens unique style of form analysis is highly appealing to itipsports subscribers with the colourful and honest description of horses chances a real pleasure to see amongst the plethora of numbers based form analysis. 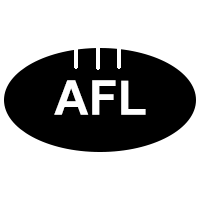 AFL betting is a form of professional sports betting that follows the iTipsports HBM Human Behaviour Model that applies the varied characteristics of fluctuations in team performance from week to week and applies a value proposition to pricing to create value betting opportunities. Ensure you read from our AFL tipping expert previews. iTipsports provides proven tips on each AFL season, which has achieved three winning seasons from three. 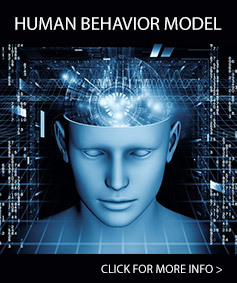 NRL 2019 The ferocity and toughness of the NRL sits well within the suite of sports covered by the HBM Human Behaviour Model which analyses the spread of performance and bookmakers prices in creating betting situations in the NRL National Rugby League.